The Season has only just begun, but already Ambrose Benson Earl of Hawthorne is bored. That is, until his brother offers him a challenge. Something worthy of his particular talents.The object: The girl hiding behind the potted plants: the one in the horrible dress.The Goal: Turn her into the envy of the ton. A lady suitable for a duke.But there is just something about the lady. 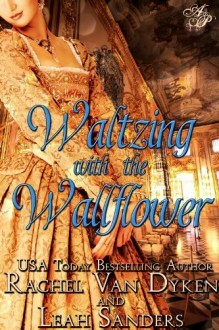 In spite of all her social misgivings, something inexplicably draws him in, making him want to waltz with the wallflower.